Immerse yourself in an interactive sonic environment where you build, drop, remix, and jam with your friends and top artists. Create songs, crush sets, and express yourself like never before. 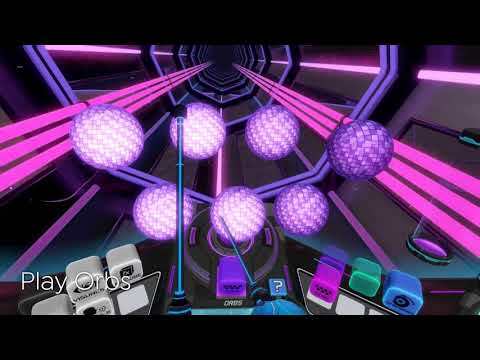 Electronauts sets the stage for you to DJ, perform, and make music magic in virtual reality. Electronauts was released on Mac, PC and PS4 257d ago in the US and the UK. Notify me when Electronauts is available. Based on 1 Electronauts review, Electronauts gets an average review score of 70. Overall this isn’t really a game but is a fun visual tool, a bit like Harmonix VR.